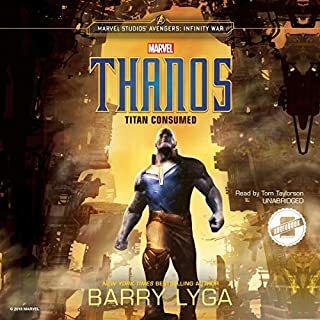 Fills in some of the missing information of the MCU and explains background tidbits of Thanos. Excellent narration and story. Good novelization of the movie. 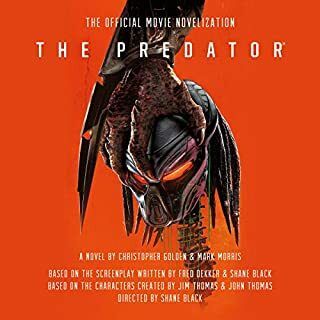 Some things are different from the film but overall a good listen. Enjoyed it. 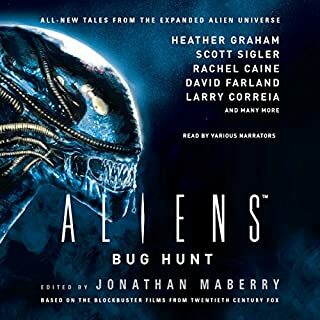 Great short stories set in the Alien universe. All the narrators did an excellent job. 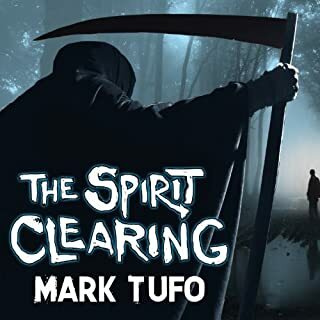 Just when I thought I knew all Mark Tufo had to offer I find this gem. Abso-freaking-lutely amazing book. I was completely enthralled from beginning to end. The ending was perfect. To see a character you've read about over and over suddenly be yanked out of the usual setting and thrown into a completely new idea and world was a rollercoaster of enjoyment. 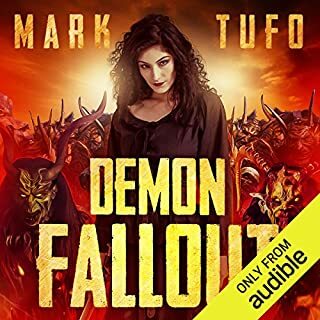 This may very well be my new favorite of Mr. Tufo's work. ONLY GETS BETTER & BETER! BOOK 12, PLEASE!!! Another great addition to the story. 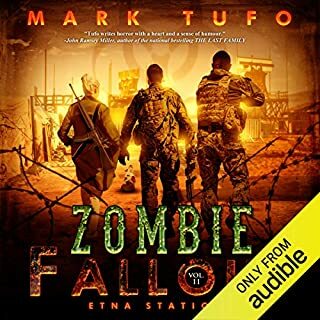 Yet another great addition to the Zombie Fallout story from the undead master. Mark does an amazing job of keeping the pace and attention of his readers. Yet another fun story. Wow. Where to begin or what to even say. Mark knocks another one out of the park. With this being the conclusion to the series, thus far, it was a bitter sweet moment. The ending is amazing but the fact that it's coming to a close leaves a bit of sadness. If you've read the series up to this point, you know what I mean. Absolutely amazing. Excellent continuation to an amazing series! 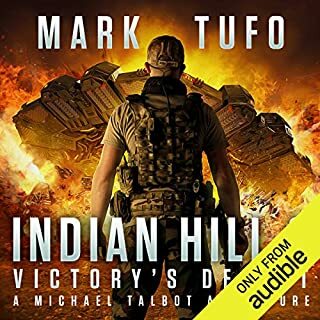 Mark Tufo takes Mike Talbot to a place that will test him in ways he couldn't even imagine in his nightmares. An amazing story of what one man will do for his family and friends. Unbelievable plot twists and awesome references to the other "realities" of Talbot. You can't pass this one up. 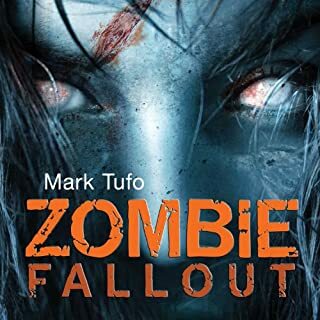 This is yet another example of Mark Tufo's brilliance in writing. With all the characters well established the story is fast paced and action packed from the very beginning to the very end. The humor and interactions between each of the characters is natural and entertaining. 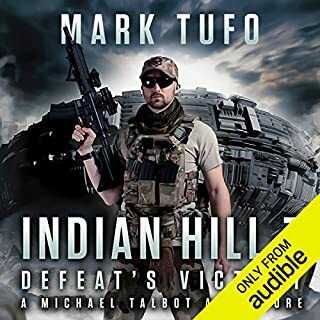 As with all his books, Mark writes in a manner that leaves you little choice other than to develop an emotional connection with the characters. You'll laugh, hate, love and cheer them in their struggles. Sean Runette is the voice of the Talbotverse and rightfully so. His narration of each of these novels is auditory gold. Do yourself a favor and buy ALL these books. And listen to them over and over. Awesome! I didn't think it was slapstick at all! A masterpiece of Zombie fiction. This is the beginning of a tremendous series that spans 20+ pieces of literary art and branches across multiple "Talbotverses". You will not regret buying this book. Cheech Marin came of age at an interesting time in America and became a self-made counterculture legend with his other half, Tommy Chong. This insightful memoir delves into how Cheech dodged the draft, formed one of the most successful comedy duos of all time, became the face of the recreational drug movement with the film Up in Smoke, forged a successful solo career, and became the owner of the most renowned collection of Chicano art in the world. One of the Funniest/Intelligent Guys on Earth! I learned so much about a hero of my childhood. 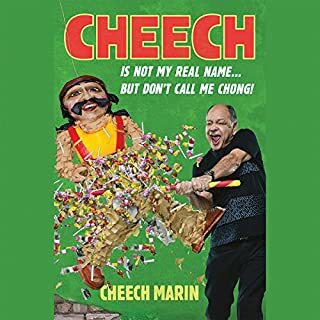 Cheech Marin is extremely intelligent and talented person and this book is the behind the scenes look at what it took for him to reach the top.